Hellego! For the past week I have been very sick which is why I had not posted during Easter weekend. I did not get to stuff my face with chocolate and I missed a whole week of school. I spent a good amount of time in bed reading magazines. I read a lot of Lego magazines, rereading a lot of the past ones. 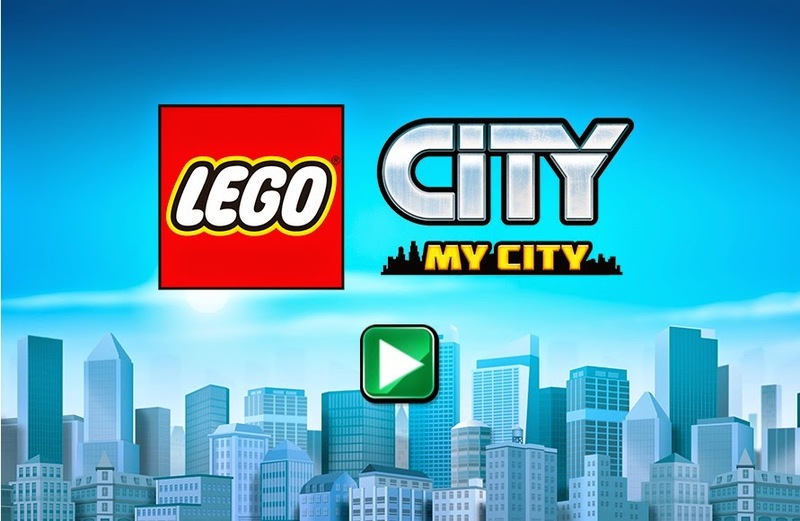 But in the most recent issues, I kept noticing unlock codes for the online Lego game Lego City My City at http://www.lego.com/en-us/city/my-city. 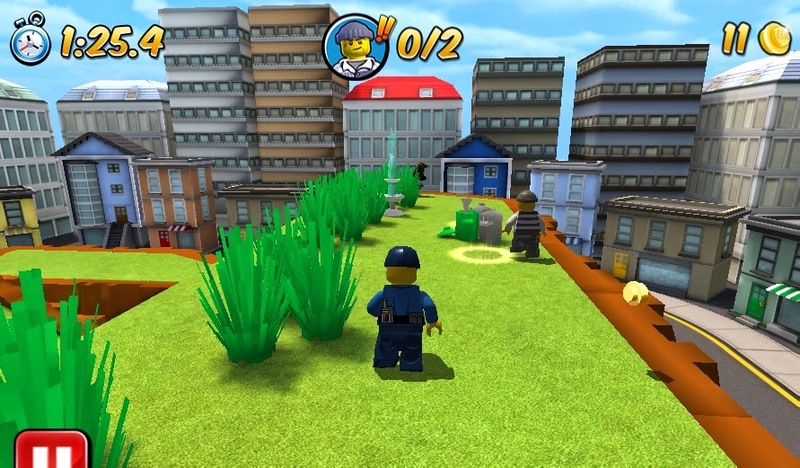 Lego seemed to have hyped this game in the past and I never seemed to have gotten into it. I started it months back and never completed the tutorial. Now obviously, when you have the flue, playing video games is not the best activity to do, especially the big 3D games with 3rd or 1st person view with lots of camera swerving. It can make you quite dizzy and you may not have a good time. 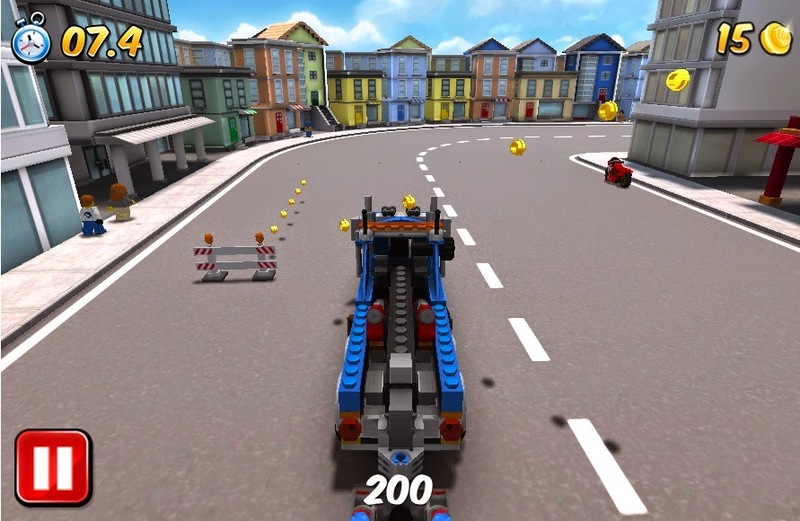 But Lego City My City seemed like a pretty casual game with not to much camera movement, so I decided to give it a try! Right when I started, I was very impressed. I started out with a much better impression than the first time I tried it. For a web browser based game, I was very impressed by the graphics. A lot of it is a far up view of your city, but you can really zoom in and see every detail of your city. It's fun to go around your city and observe what your citizens are doing. Every minifigure has a unique action. The main goal of the game is to expand your city by doing work around your city to earn studs, which will allow you to then buy property and build buildings. The work you do around the city can be chasing a crook and locking him up, to flying an airplane to deliver packages to the airport. These are all done through mini-games. 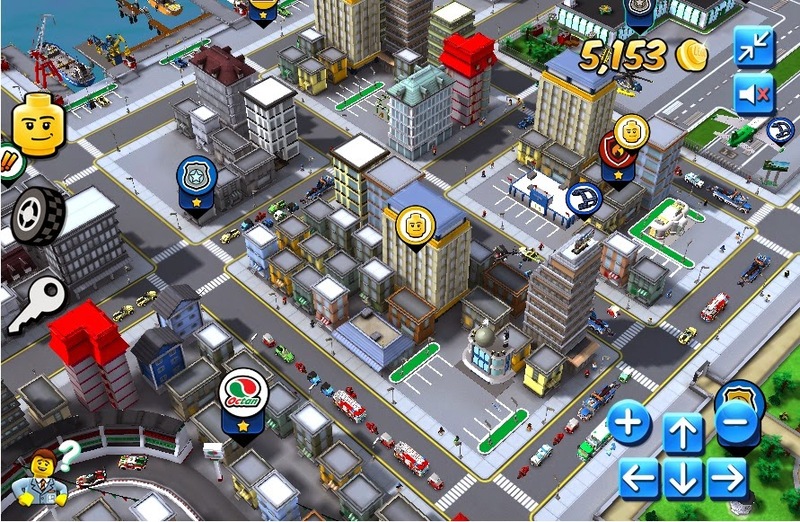 The whole goal behind this game is to expand and build your own unique city and completing challenges by earning studs. I am very impressed by the work Lego has done on this game. It is a very complete and packed game. It feels like I am playing something bigger than a web browser game. The only bad aspects with this game are a few sound problems I've had. Sometimes, when loading, the music would suddenly go up in intensity and go back down. I am able to run this game fine on my computer, but for certain users it can be quite hard. The game runs with Unity and when you play the game it uses close to 1.5GB of RAM. So if you have 2GB of RAM on your computer, it might not be enough to play this game. That just tells you how big of a game this is. So go ahead, give this game a try if you have not! 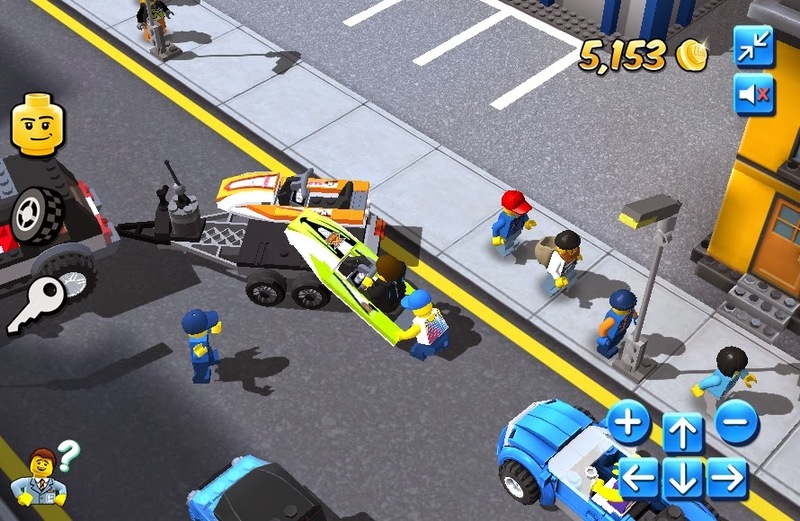 Lego has hyped this game in the past and I can now see why. They've put a lot of hard work into this game and it's given a great result. Tell me what you think of this game in the comments!